The Viet Nam Chamber of Commerce and Industry (VCCI) on September 11 signed a cooperation agreement with the Flanders Investment and Trade Agency (FIT) at a business forum in Eastern Flanders province of Belgium. Addressing the Viet Nam-Belgium Business Forum, entitled "Viet Nam: A Potential Destination," VCCI General Secretary Pham Gia Tuc said Viet Nam always reserves a strategically important position in its foreign policy for its cooperation with the European Union (EU), in which Belgium is an active member. 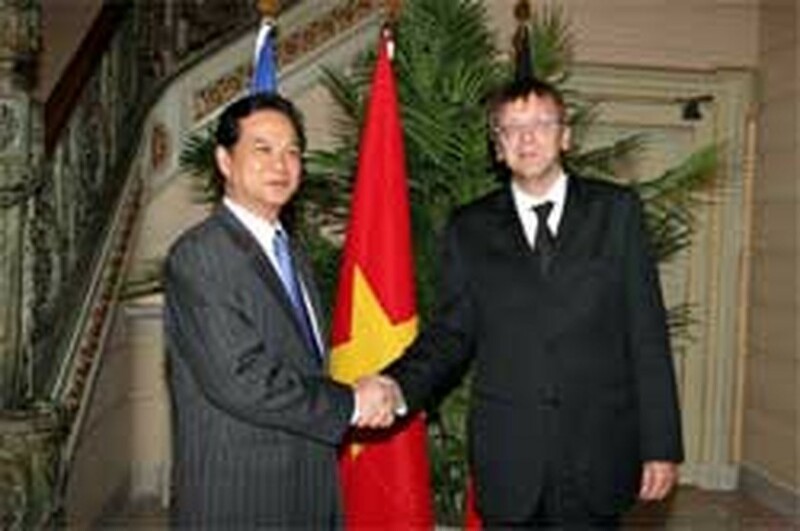 According to Mr. Tuc, to implement a cooperation blueprint with the EU until 2010-15 put forward by Viet Nam's government, the VCCI has coordinated with the European Chamber of Commerce in Viet Nam (EuroCham) and others to establish a business forum and an electronic gateway between Viet Nam and the EU. 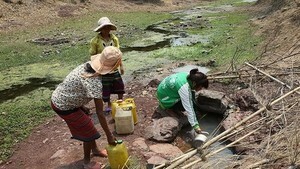 A network of Vietnamese trade promotion centres are also being set up in EU member countries. Speaking at the forum, Vietnamese Trade Minister Truong Dinh Tuyen informed the audience of the conclusion of Viet Nam's bilateral negotiations on its World Trade Organisation (WTO) status and expressed hope that the country will soon become a WTO member. The Minister said he believes that multi-faceted cooperation between Viet Nam and Belgium will further develop in the future, opening a new period of effective cooperation between the two countries in the 21st century. He said businesses from both countries need to boost exchanges and actively seek partners in order to tap each other's potentials and advantages. Vice President of the Flanders Region Fientje Moerman told participants at the forum that a Belgian business delegation will pay a working visit to Viet Nam in May 2007, which she described as an opportunity for Belgian businessmen to study and survey the Vietnamese market and invest in it. According to Ms.Moerman, Viet Nam is a gateway to other countries in the region, while Belgium acts as a gateway to the EU. The two countries also share other similarities such as a hard-working population and the availability of small- and medium-enterprises, which she said are strong points that could be used to boost cooperation in all areas, particularly in trade and economy.